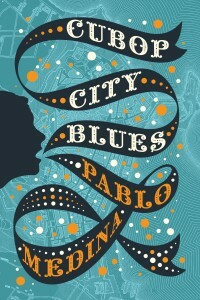 Poet and novelist Pablo Medina’s new book, Cubop City Blues, fuses raw, passionate language and elegant lyricism to breathe life into a musically disguised New York City, shaped by jazz masters, refugees, and storytellers. 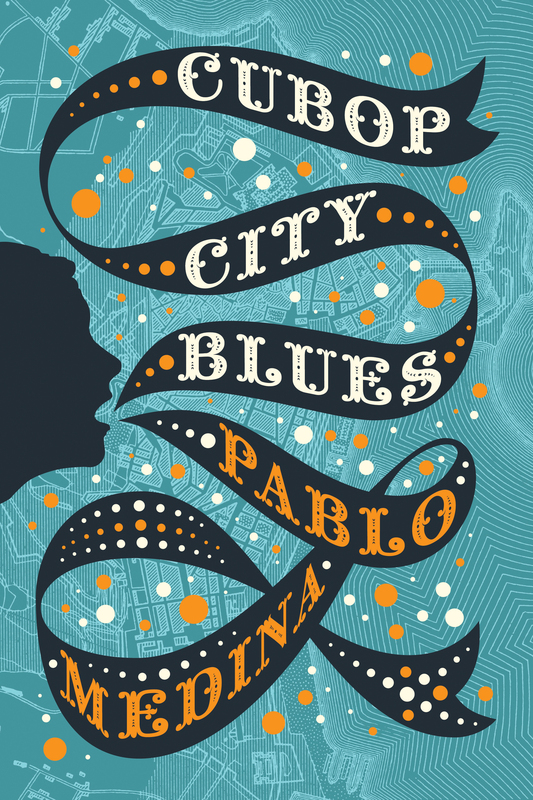 Molded in the cadence and harmony of Afro-Cuban jazz, Cubop City Blues is a symphonic portrait of a bustling urban landscape and the intimate lives and stories that give a city its voice. 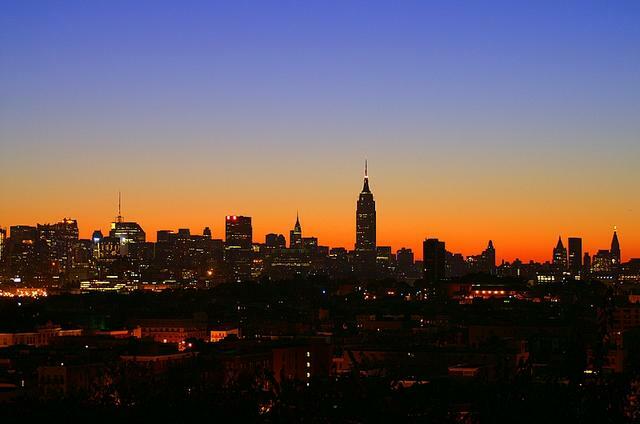 This entry was posted in Uncategorized and tagged Cuba, Cuban music, fiction, jazz, New York, writing by pablo medina. Bookmark the permalink.